Coke Studio is the only show i like the most .it entertains me always because its the opportunity for youngsters to groom them selves i love this show because their songs make me think stiritual and patriotic to country ,The show begins in 8 june 2008 every year one season is released of this show i always wait for this show . 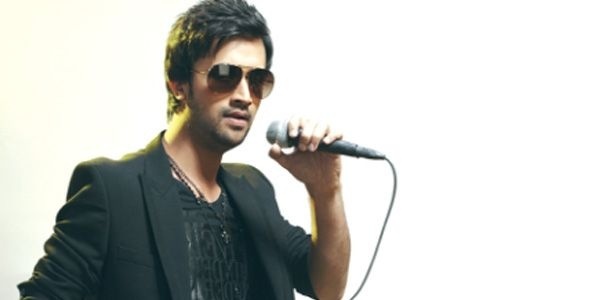 The second big reason for watching this show is "Atif Aslam" he is a guy with a awesome vocals his voice touches my heart , a young proud of pakistan i like his personality also recently his new qawali is launched "Tajdar-e-Haram" in Coke Studio . 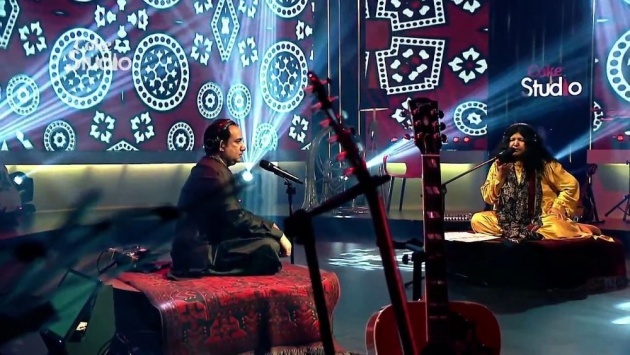 "Chaap Tilak" in Coke Studio Season 7 is a sung by best singers they are spiritual the most famous singer "Rahat Fateh ALi Khan" and "Abida Parveen" called the sufi singer poetry in this song is very intresting . abida parveen Quotes are famous as known as Deep words . "Chaap Tilak" Listen for Love. 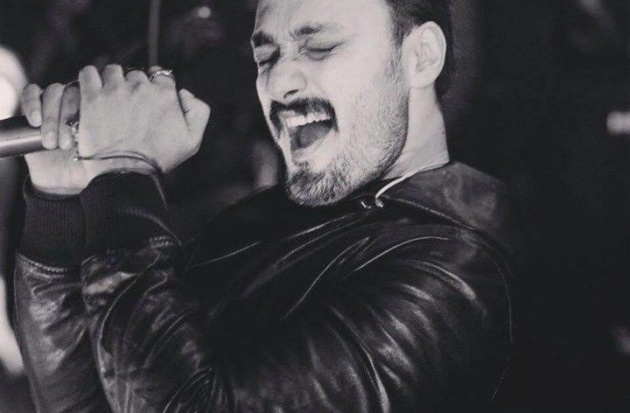 Meet "Umair Jaswal" . 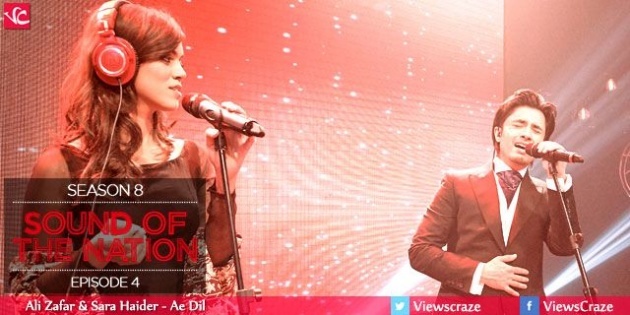 The life of Coke Studio in my opinion because he is called the "Power House" the way he sings i love this guy . 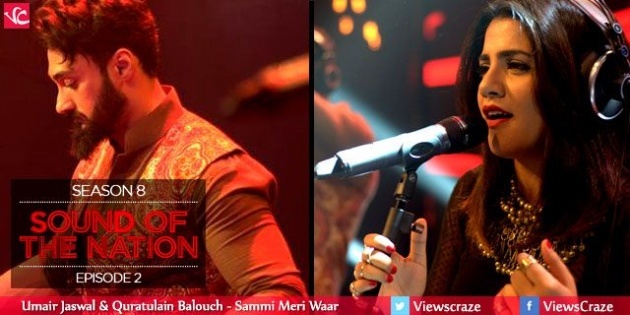 But some people disgrace him why you move too much in singing bla bla ... but he did not give up he move towards his songs are really awesome you will enjoy , when i listened songs i really agreed with his name POWER HOUSE recently his new song in coke studio season 8 "Sammi Meri War" is so awesome Here is the video . 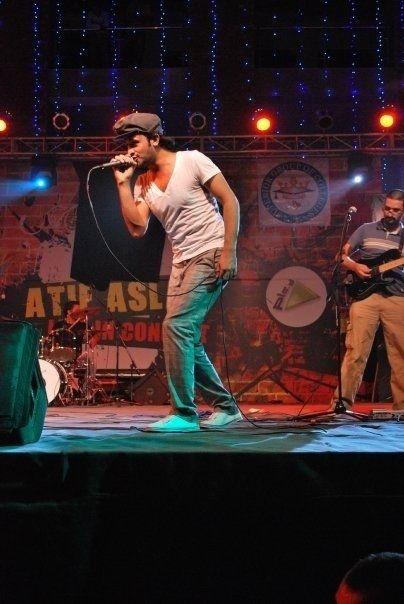 Atif aspired to be a cricketer someday and music was probably the last thing on his mind. in college though, his friends encouraged his to sing he took part in many singing compitations and won them, he was boosed by these compitation and recorded his first album from his own pocket money. he released many albums and start working in bollywood and he get succeced in his aim day by day , and now his a one of the best singer . 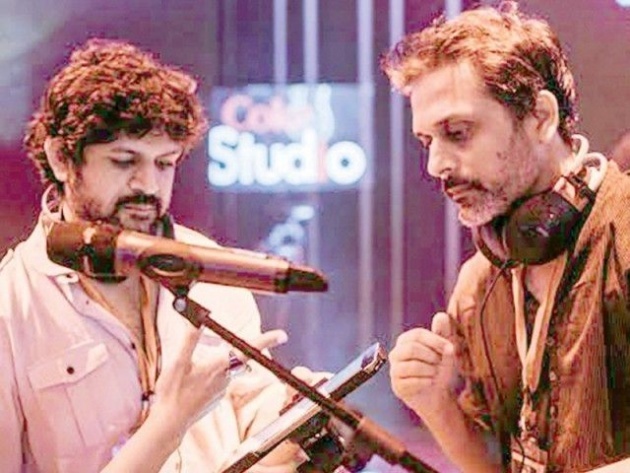 The Heart Touching Voices of Coke Studio . 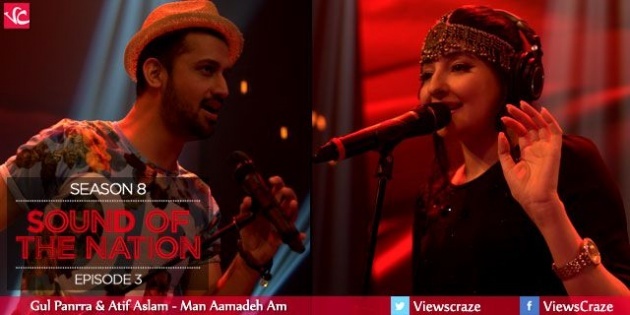 "Atif Aslam" and "Gul Panra"
Rockstars of Coke Studio "Ali Zafar" and "Sara Haider"
"Abida Parveen" and "Rahat Fateh Ali" the spiritual ones. "Strings" came again in season 8 as new , season 7 dropout . HERE WE GO , BEST SONG FROM EACH SEASON . 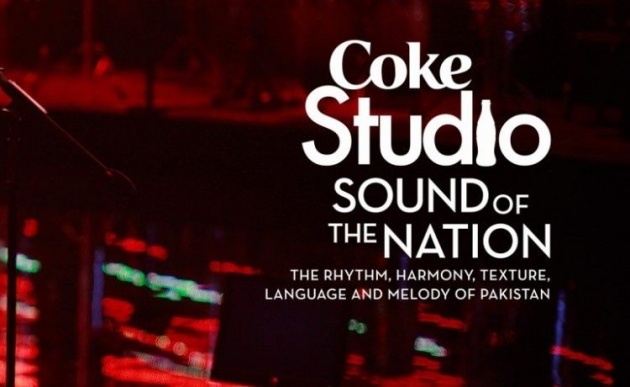 AT THE END JUST SAYING THAT COKE STUDIO IS A TRADITION OF PAKISTAN THEY ENCOURAGE PAKISTANIS COKE STUDIO IS SUCH A GREAT PLACE WHERE PEOPLES ARE GRROMED .